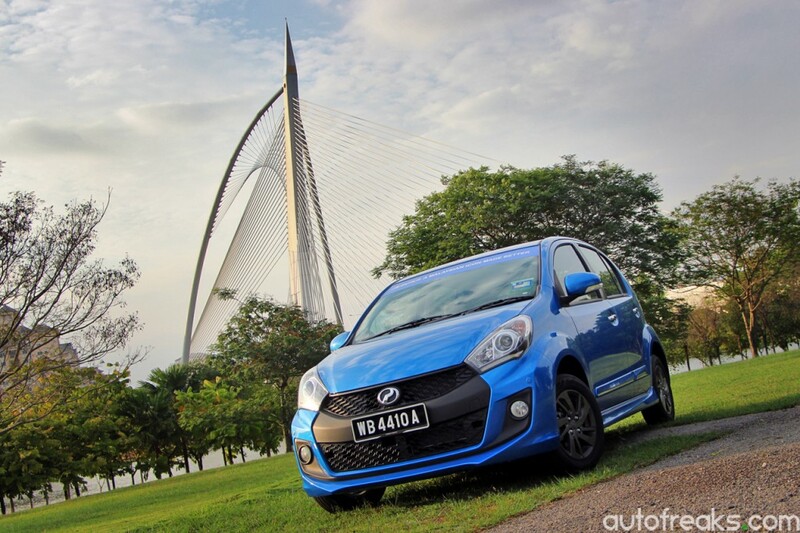 Perodua announces that the company achieves 36.3% of the estimated total industry volume of 130,000 in the first quarter of the year by registering nearly 47,200 vehicles; led by its best-selling model, the Perodua Axia. Despite the estimated increase in market share, Perodua sales quarter-on-quarter declined by 17.4% from 57,200 units registered in the corresponding quarter in 2015. On a month-to-month basis, Perodua sold 17,300 vehicles in March 2016 against 22,400 units in the same month last year, a drop of 22.8%. “This decline is due to consumers rushing to buy their vehicles before the implementation of the Goods and Services Tax or GST in March last year,” Perodua President & CEO Datuk (Dr) Aminar Rashid Salleh said. “We estimated that the TIV in March 2016 fell by 29% to 47,700 from 67,300 units in the same month last year and this has resulted in Perodua’s market share increasing to 37.1% in March this year,” he added. “Based on our internal research, we can deduced that the decrease in TIV was due to the slower pace of the economy, the increase in vehicle prices by some of the players due to a softer ringgit and the lingering effects of the GST,” Aminar further explained. He said that the numbers shared are based on our internal research and is subject to official figures from the Malaysia Automotive Association (MAA). 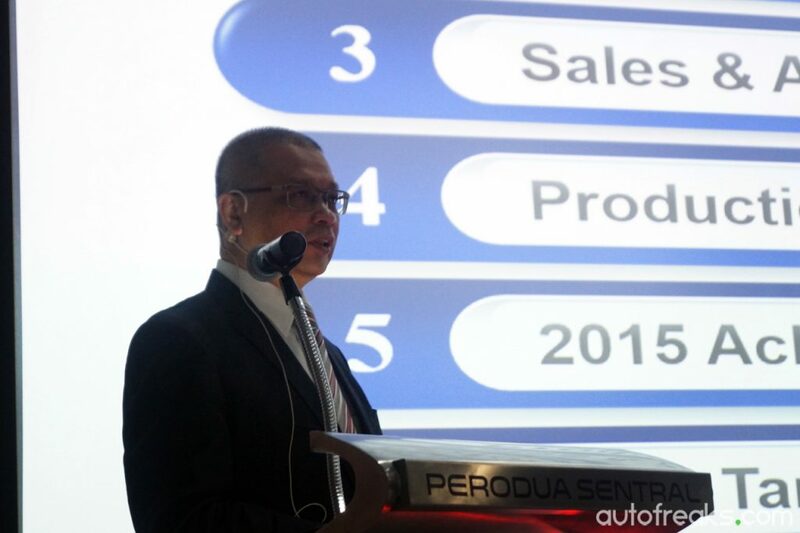 On Perodua’s after sales business, the company saw 515,343 intakes for the first quarter of the year, which is an increase of 7% from 481,627 intakes in the first quarter of 2015. Parts (including accessories) revenue rose 4% to RM65 million in the first quarter of 2016 from RM62.5 million in the same quarter last year. 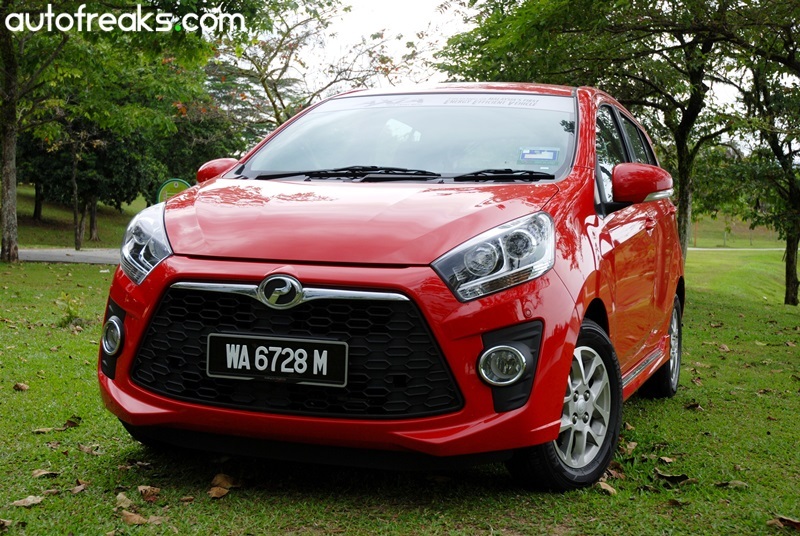 Perodua has also produced 48,300 vehicles in the first quarter of the year against 60,100 vehicles in the same quarter of 2015. The lower production is due to some carry over stock from 2015 as well as the slower pace of the economy in the first quarter. 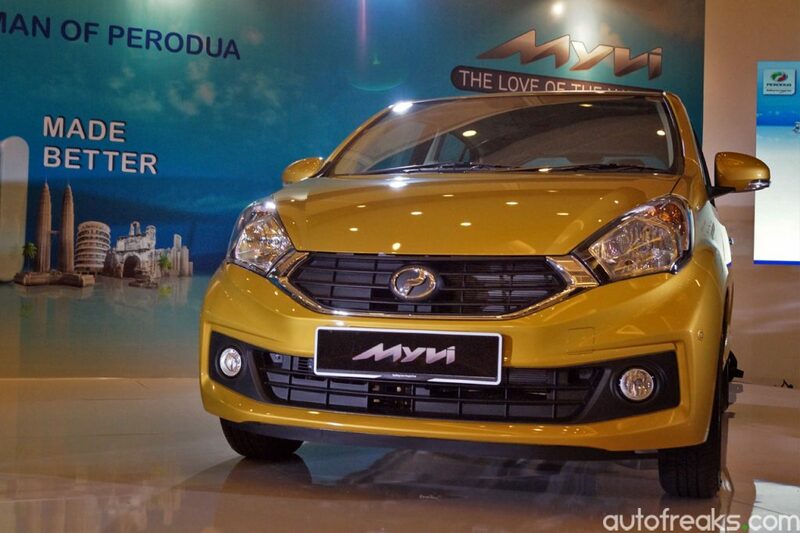 In terms of exports, Perodua will gradually increase its sales numbers, especially after the Perodua Myvi and Alza was recently launched in Brunei. “For the first quarter of 2016, we have exported 1,600 vehicles to 6 countries, which is an increase of 55.8% from 1,030 vehicles in the same quarter last year,” Aminar said. “While we are glad to improve our market share, a bigger ratio of our sales is coming from the lower variants of our models, which enjoy smaller margins, hence the impact to our bottom line,” Aminar clarified. “That being said, we will continue to monitor the situation and at this point are cautiously optimistic that we will be able to achieve our key targets, particularly our sales target of 216,000 by year end,” he concluded.